The Four Mile Creek Hotel offers family friendly dining with a great range of meals. Patrons are spoilt for choice with our Bistro menu. All your favourite pub fare is featured along with our char-grilled menu. We also have a great value seniors menu along with an affordable lunch menu. We offer great value dining specials each month along with our weekly meal deals. There is something for everyone here in our Bistro. 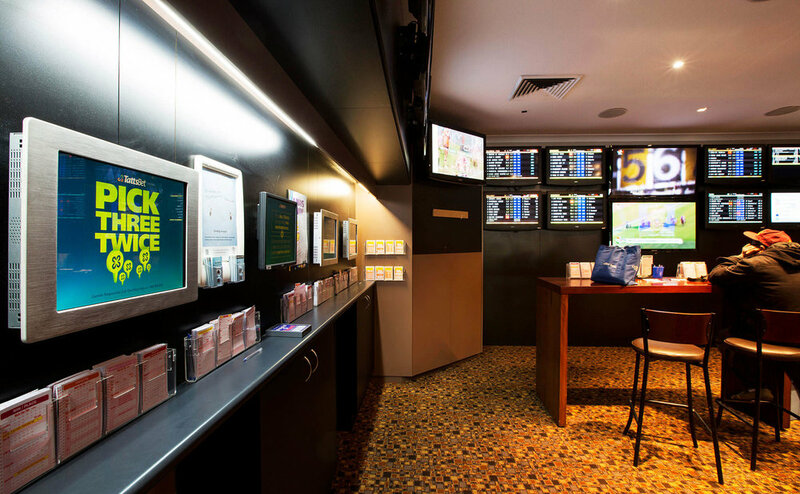 Our Gaming room features 40 of the latest gaming machines, Keno terminal, and link jackpots including the latest Dragon Link, Lightning Link, Spring Carnival and Big Shot Machines. We have Ticket in Ticket Out system operation on our machines allowing you to move quickly and easily between machines. To add to your experience we provide complimentary tea, coffee and soft drink for machine players and $2 Toasties for our Monty's Members. For those who would like something else, we also have an easily accessible Gaming Bar with a range of refreshments available. Our comfortable lounge area next to the gaming room is ready for you play a game of Keno, watch your numbers come up and enjoy a beverage with friends. Join our Monty's Members program to get points, discounts, birthday offers and all the latest updates. With exceptional service, and plenty of major promotions, we're the place to be."